Yesterday was Pentecost, and on this most important day in the history and life of Christianity, Bethesda had its own, special celebration. 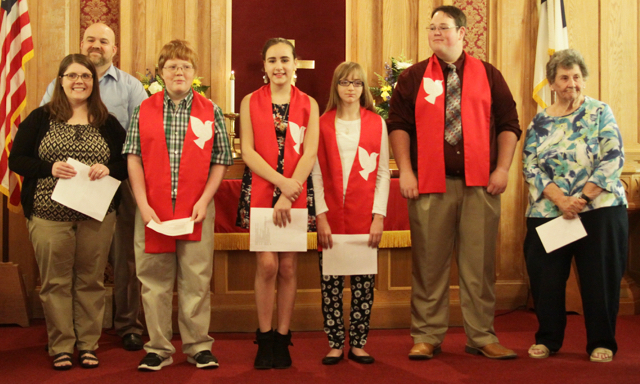 Seven new members, four of them confirmands, joined Bethesda during service! 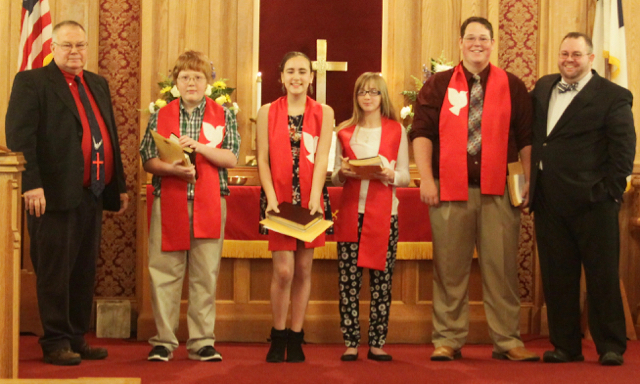 We are blessed and thrilled to have them, and look forward to helping them grow in their faith. What a happy day for us, and evidence of the bright future our church has in Preston!